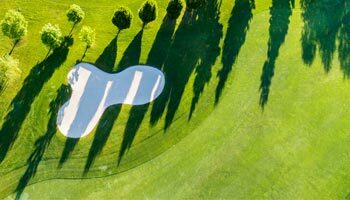 With its lawns as far as the eye can see and its mild climate, Divonne-les-Bains awaits you for a weekend golf in the Jura! Swing and green lover? Opt for a stay at Lake Geneva for golf in an exceptional natural setting! From La Villa du Lac, your hotel in Divonne-les-Bains, a wide choice is available to you. Located in the department of Ain, Divonne is a spa town renowned for the quality of its waters. It enjoys a majestic setting facing Mont Blanc, between Switzerland and the Haut-Jura. 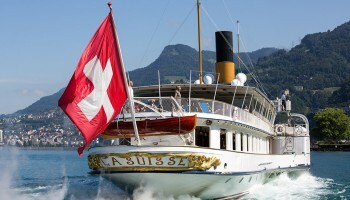 It is in the heart of a generous nature that you will spend your stay near Geneva. A few steps from your hotel, you will discover an exceptional environment made of limestone reliefs, pastures, vast forests, lakes and waterfalls. Your stay at Divonnes-Les-Bains, near Lake Geneva is the perfect time to visit many more beautiful cities than each other. 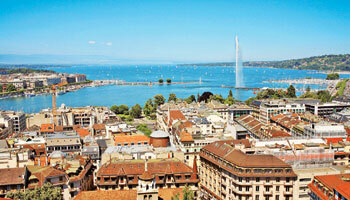 Take advantage of your relaxing stay at our hotel in Divonne-les-Bains to visit Geneva. 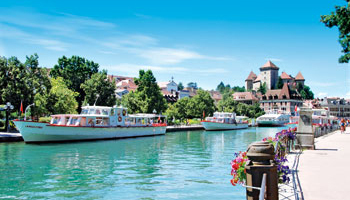 Only a few kilometres away from Villa du Lac, this magnificent city will come as a pleasant surprise. The short 50-minute drive from Villa du Lac to Annecy – known as the ‘Venice of the Alps’ – will take you through sublime landscapes. Together, Lake Annecy and the mountains form the perfect setting for a memorable day out. 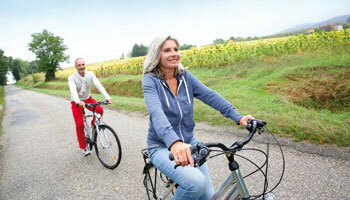 You will find plenty to keep you busy near your family holiday hotel in Divonne. 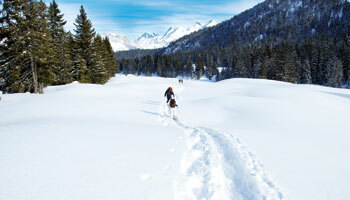 Take the opportunity during your stay to go walking in the Jura region or alongside Lake Geneva. In winter, during your stay near Geneva and Nyon, enjoy the proximity of La Villa du Lac with the Alps and the Jura to offer you days in a ski resort family.